Additional Information Description: 2007 MANITEX 28102S 28 TON BOOM TRUCK WITH 102 FT BOOM + 46 FT JIB OPERATOR'S CABIN. 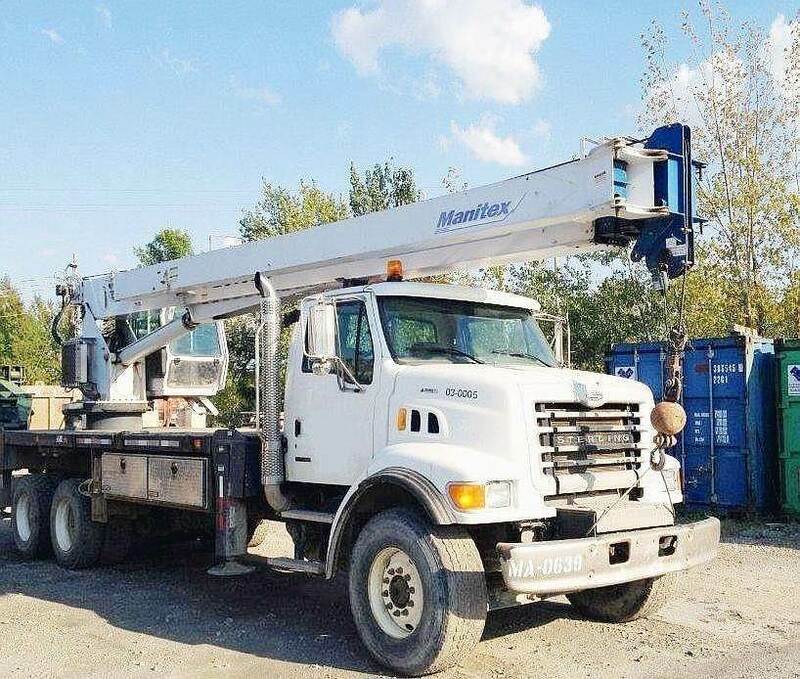 CRANE: 2007 Manitex 28102S 28 ton heated swing cab. 20,000 lb front axle and 40,000 lb rear axle capacity. Caterpillar C7 300 hp diesel engine. Please contact us for more info/photos.